According to the National Institutes of Health, there are 23.5 million Americans who suffer from autoimmune diseases, and the prevalence is rising. In comparison, cancer affects up to 9 million and heart disease, 22 million. Yet fewer than 13 percent of Americans in a poll could identify an autoimmune disease. 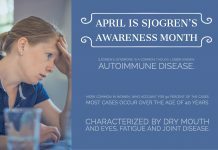 The American Autoimmune Related Diseases Association lists more than 100 known diseases, and more that are suspected of being autoimmune-related. 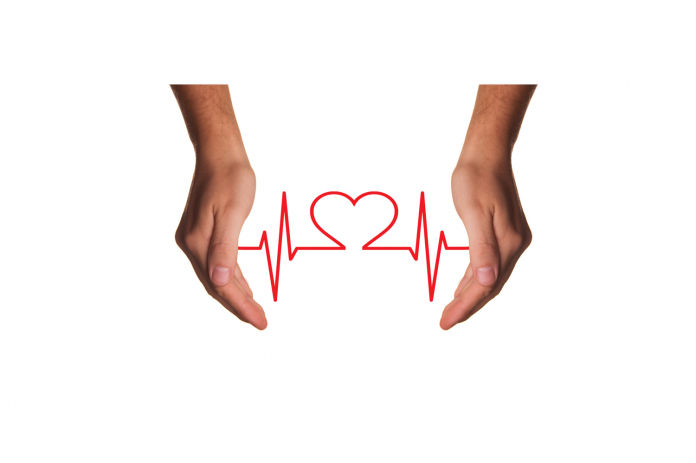 They can affect almost any part of the body and as a result, cross various medical specialties. Visit www.aarda.org for a complete disease list, but be aware that autoimmune diseases affect women more than men, and it’s begun to be recognized as a major women’s health issue. It also runs in families. For example, one member may have lupus, another Crohn’s, another thyroid disease, another rheumatoid arthritis. Given the family connection, knowing the health histories of other family members is critical.